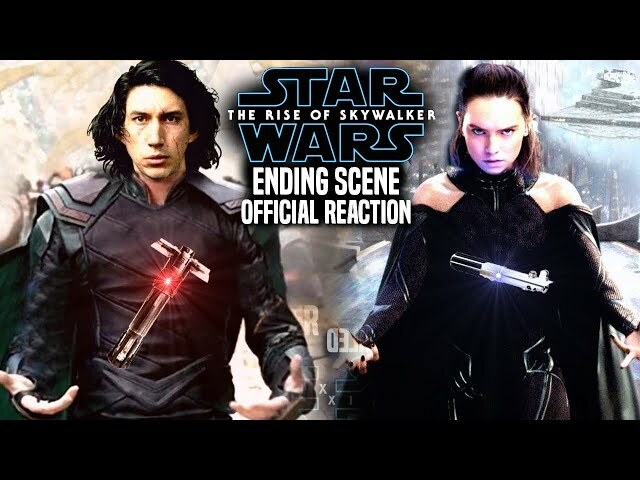 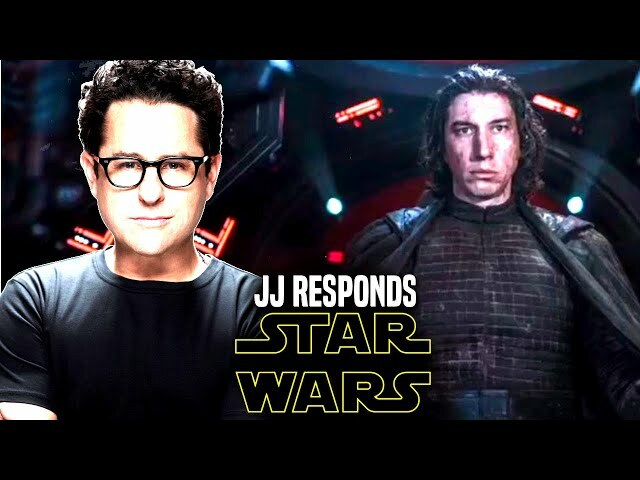 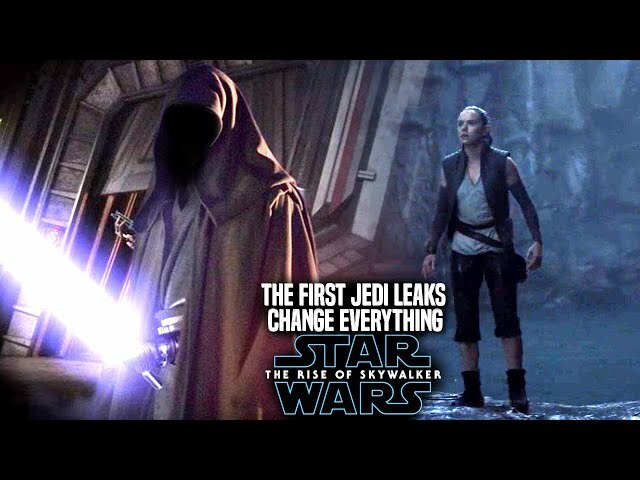 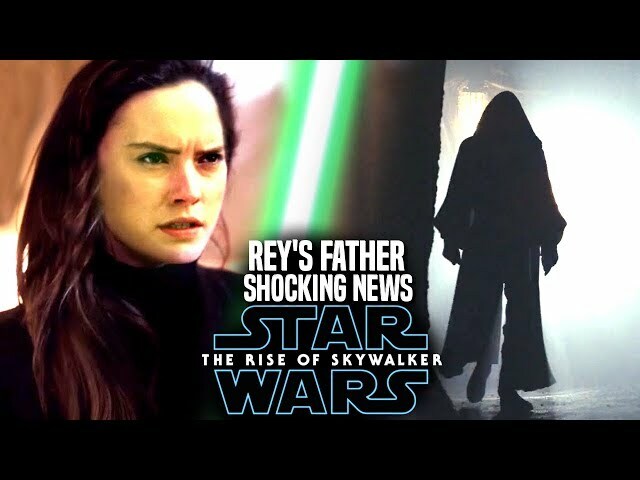 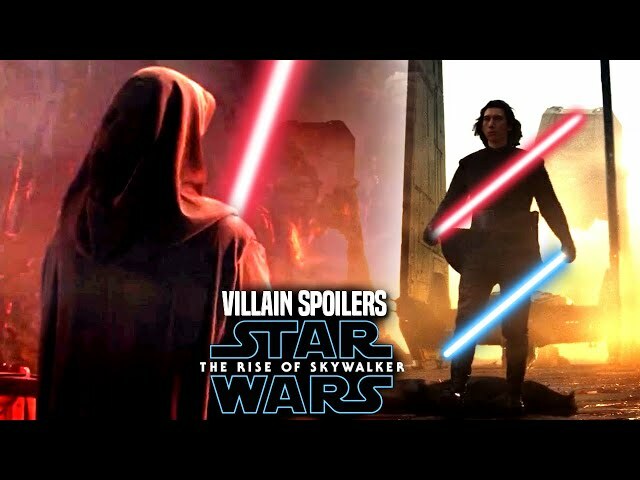 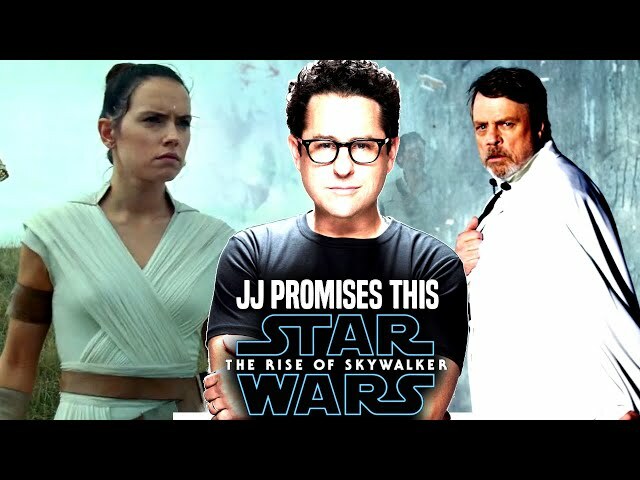 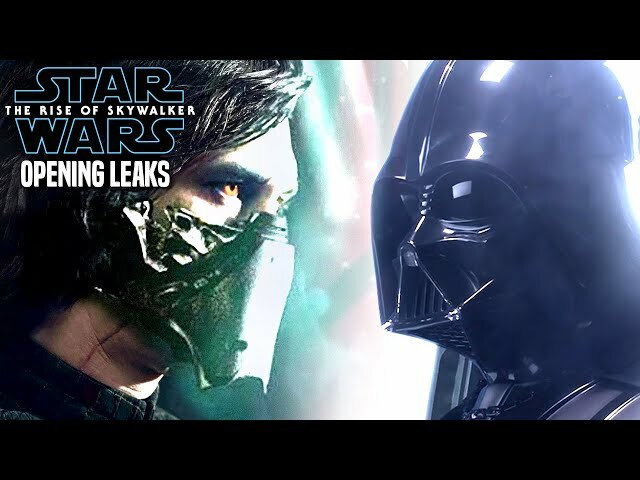 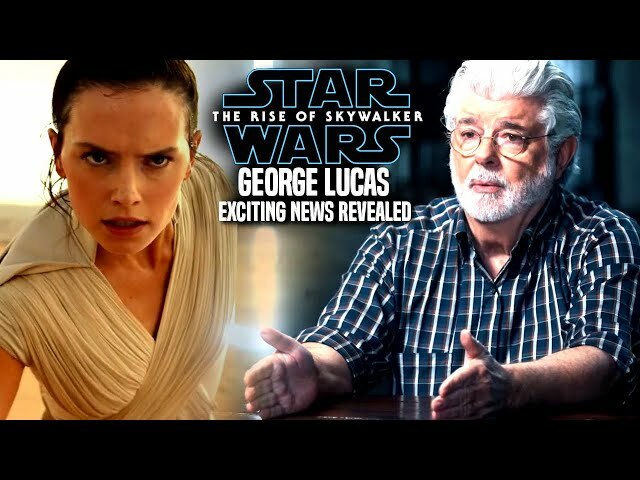 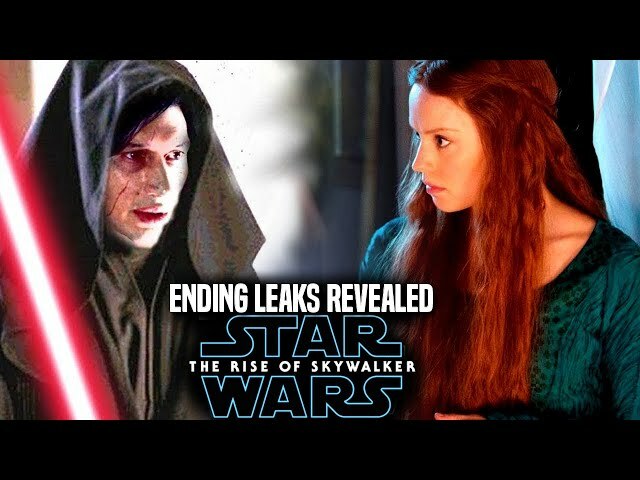 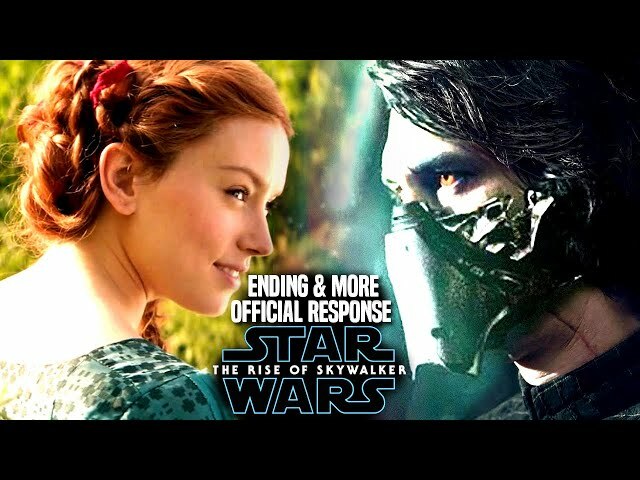 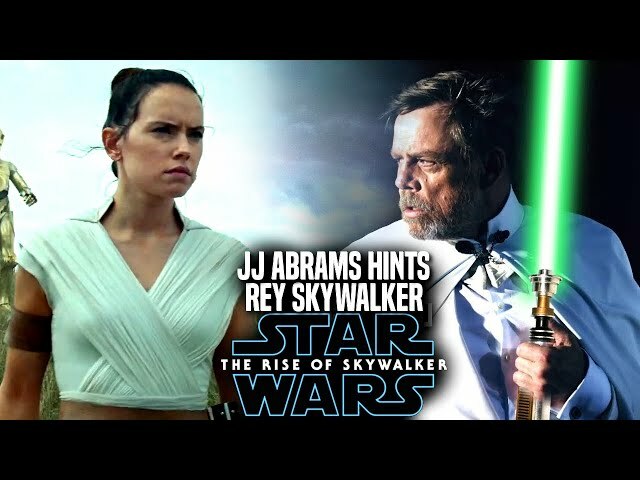 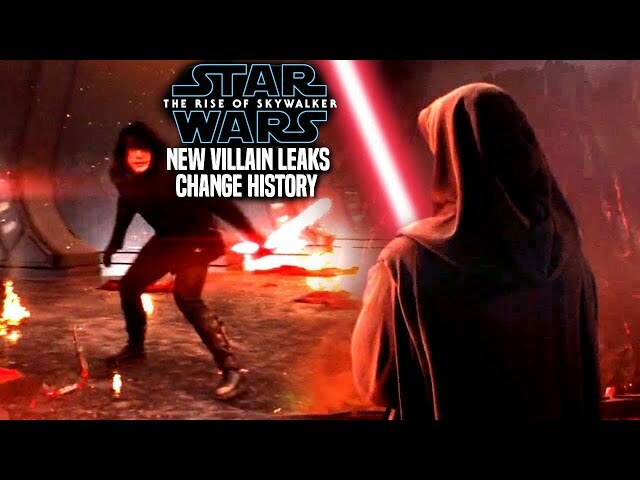 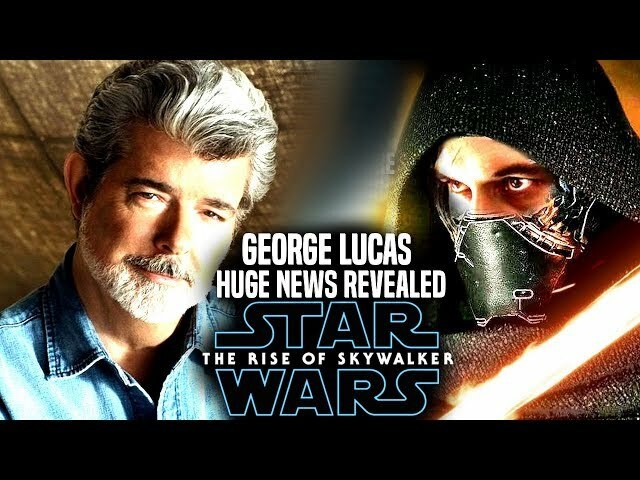 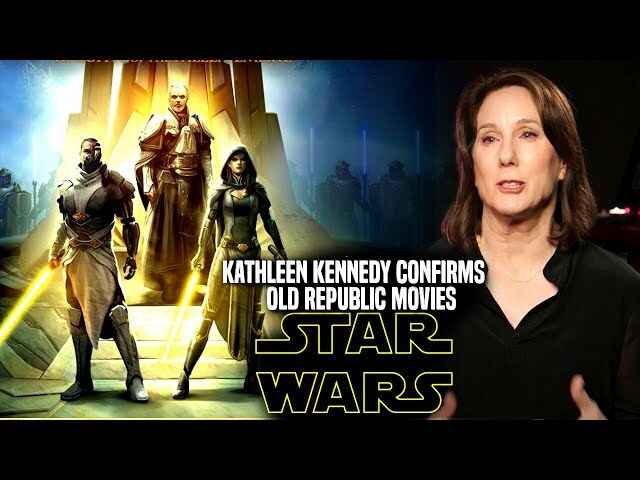 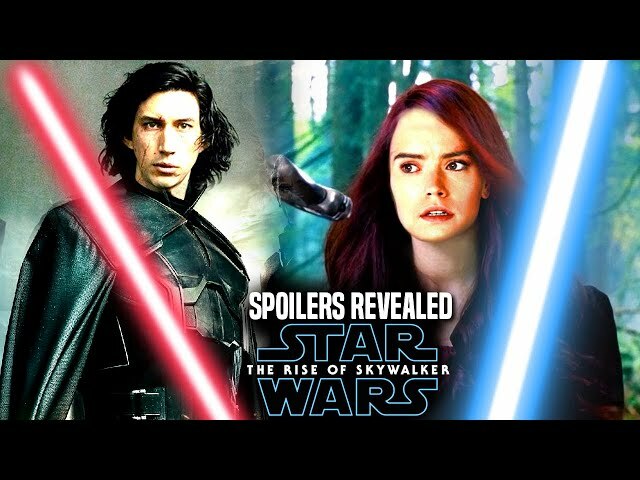 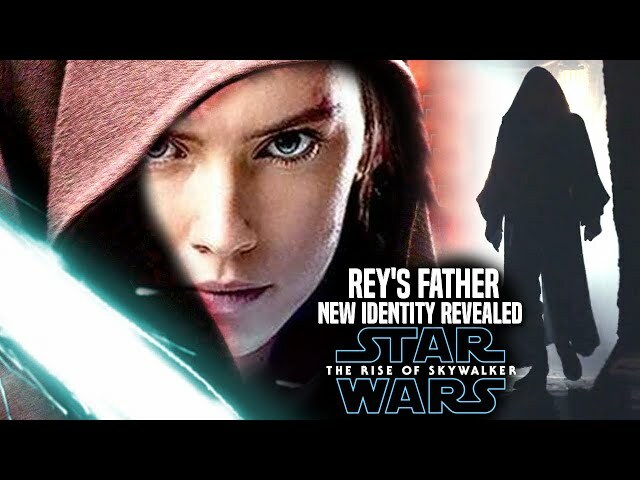 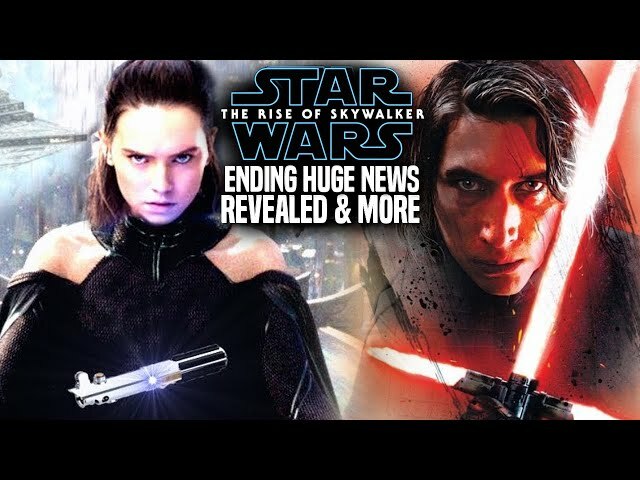 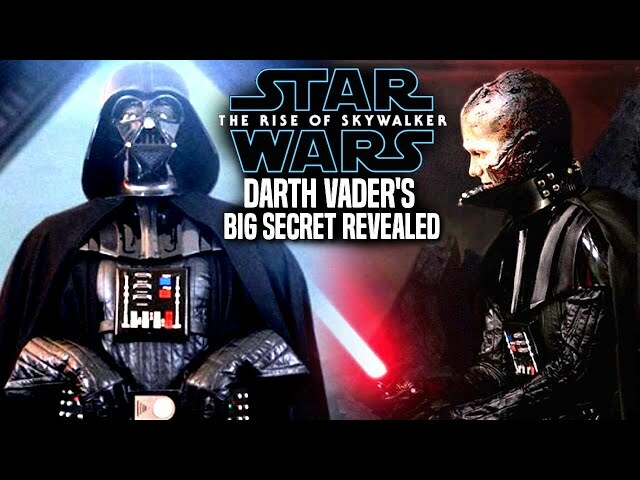 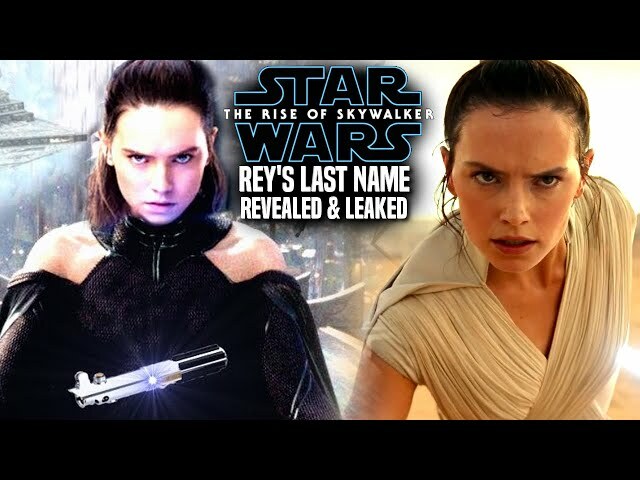 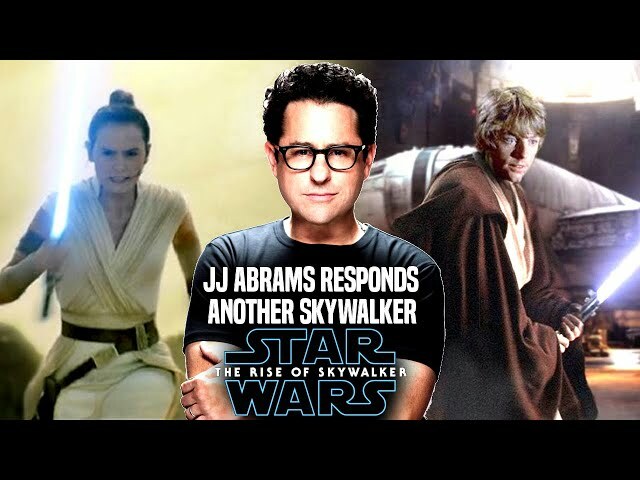 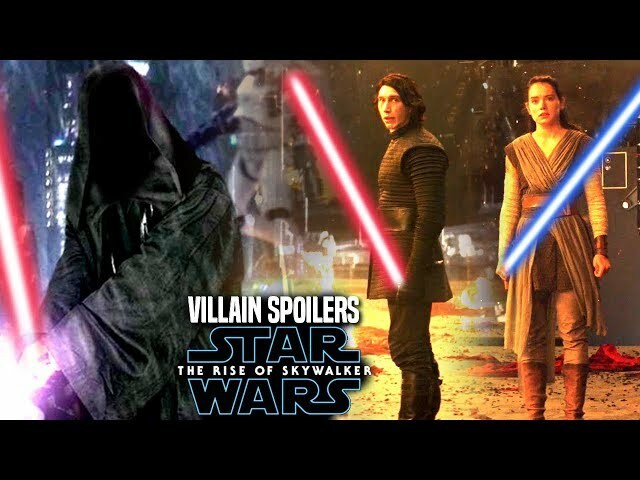 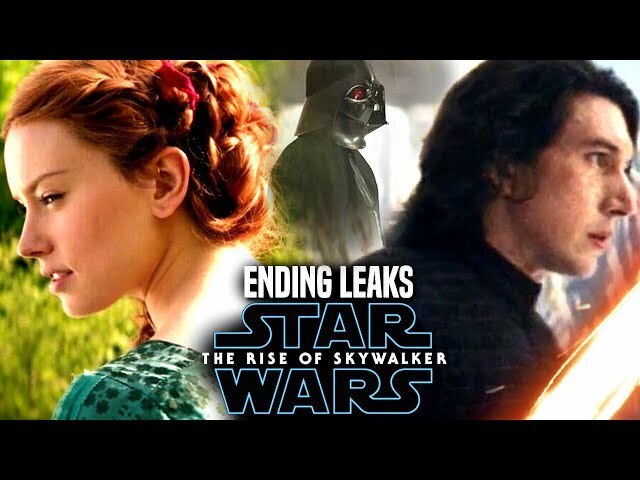 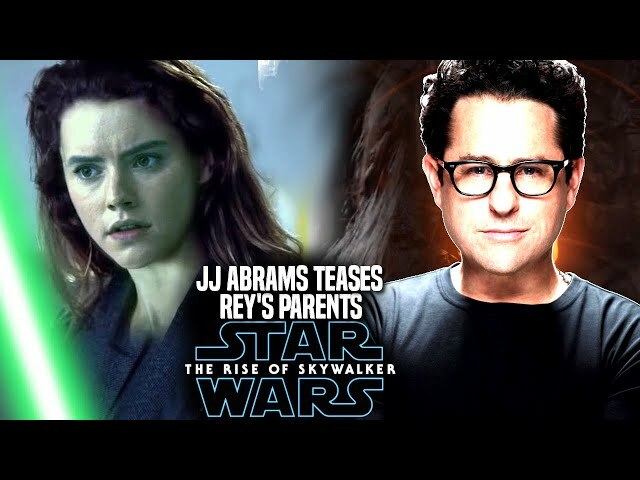 Star Wars Episode 9 by director jj abrams is said to include many elements of jedi and sith lore in this story that will be used to move the characters of rey and kylo ren forward as well as providing saga wide implications that will change many aspects of the past movies! 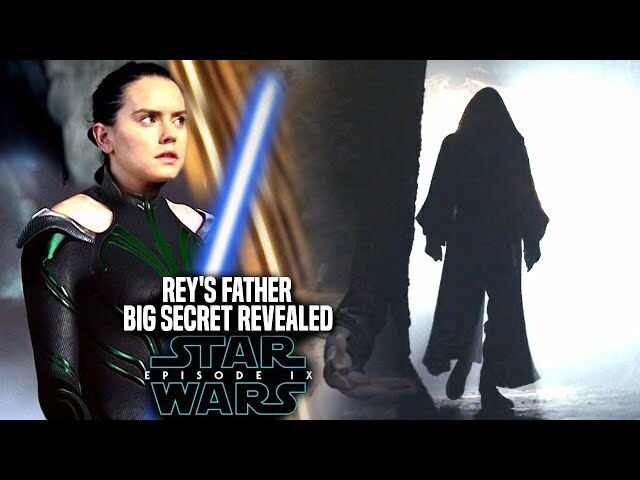 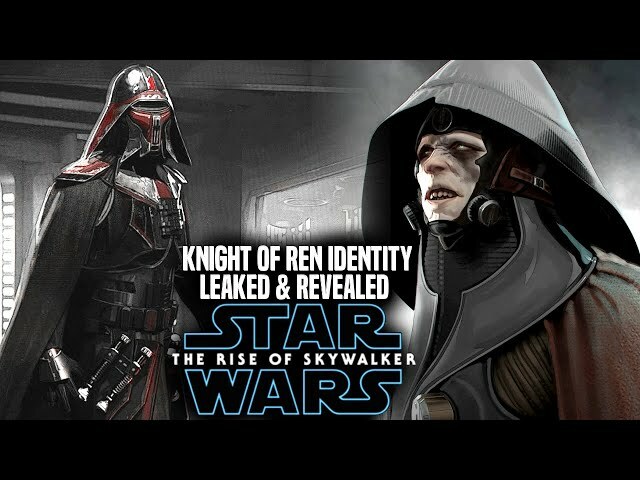 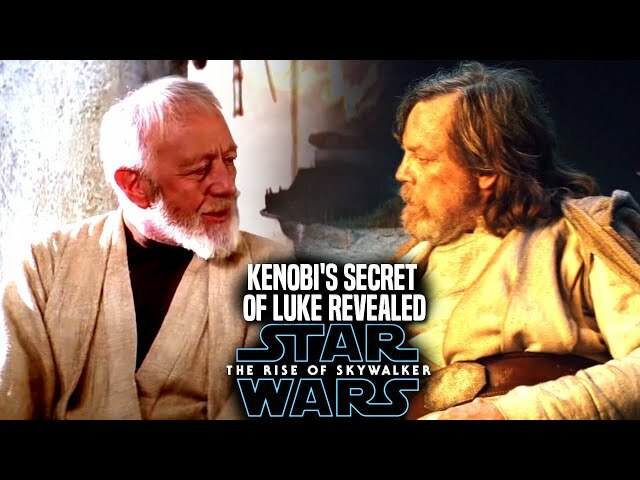 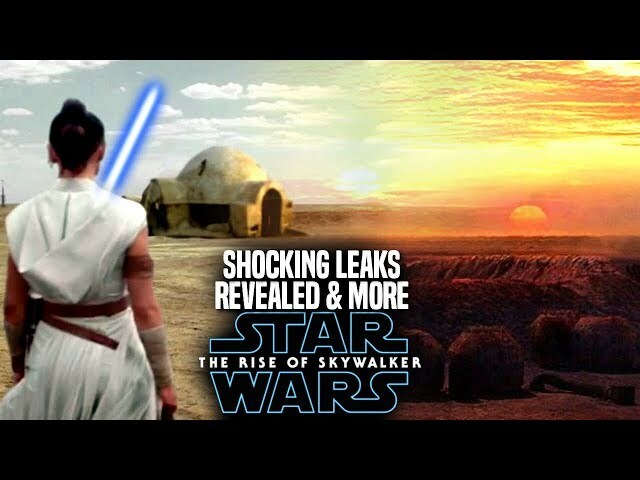 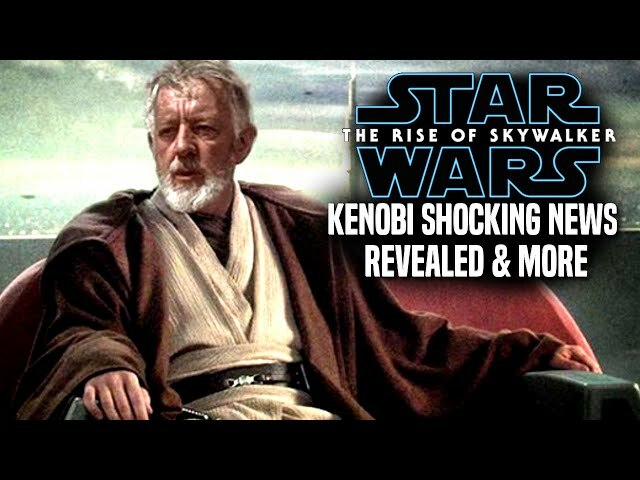 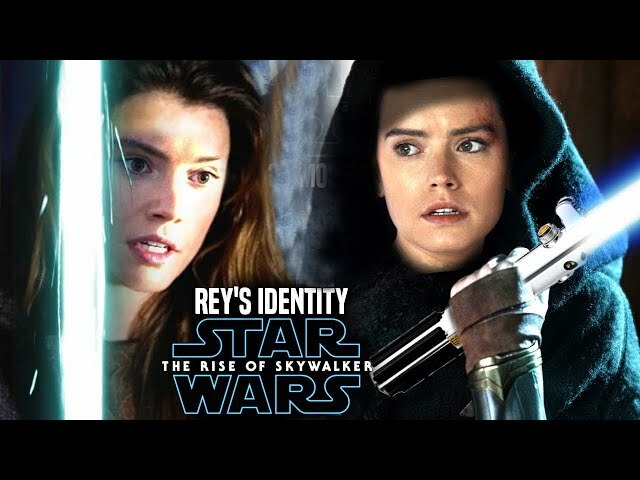 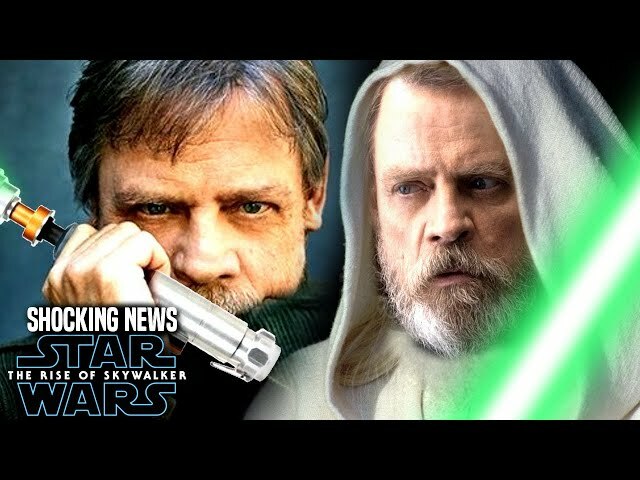 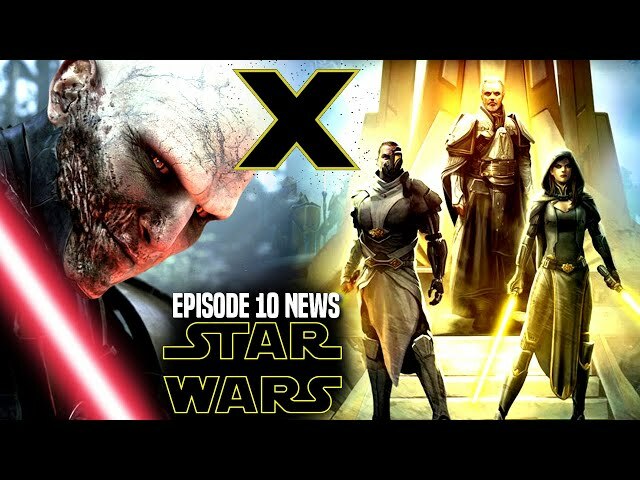 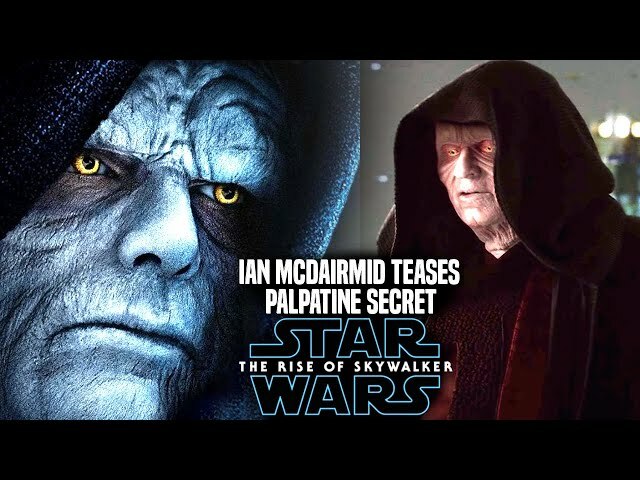 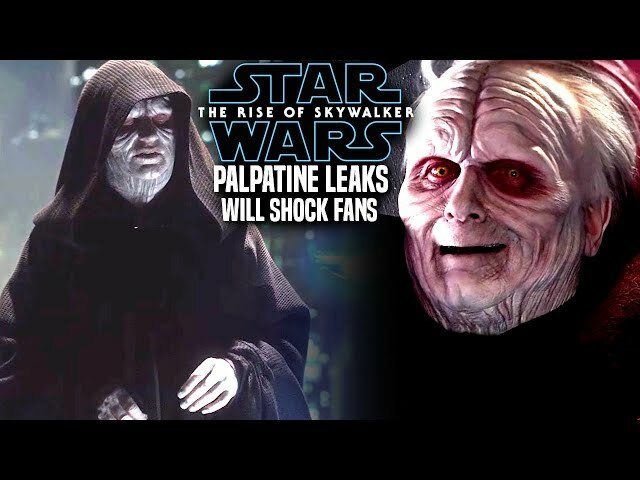 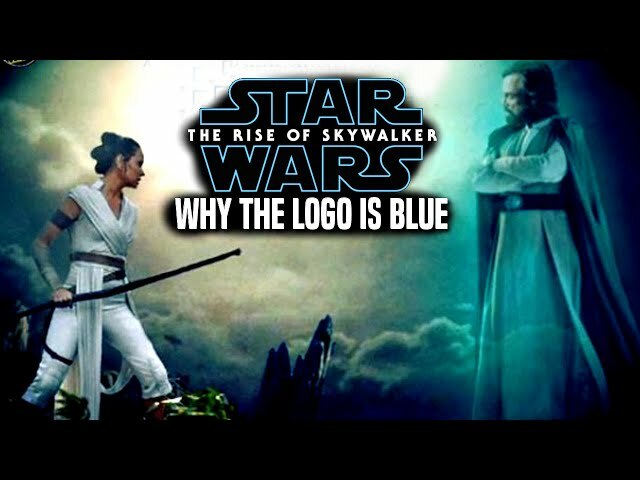 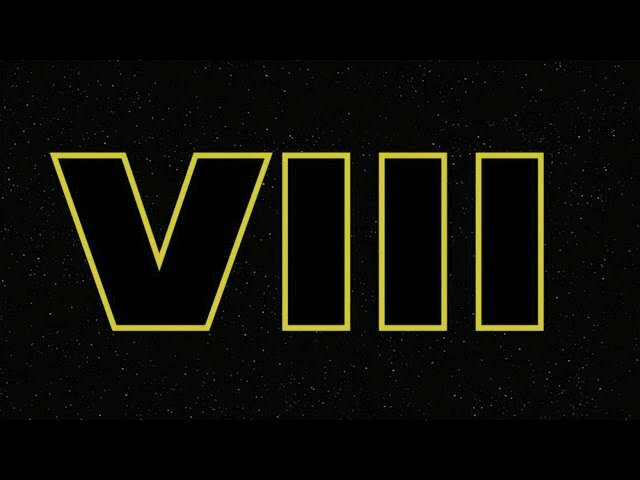 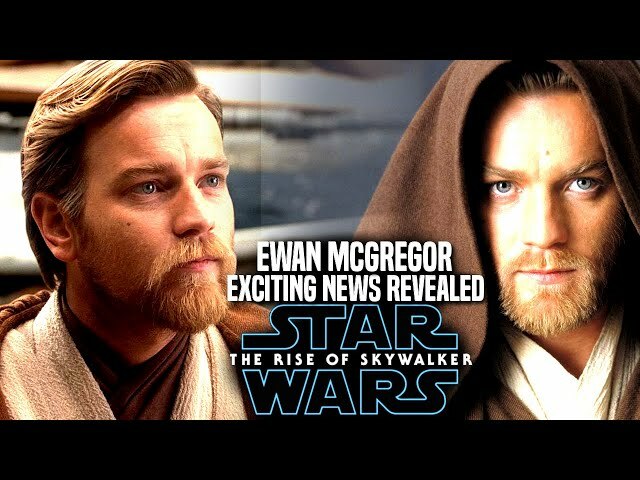 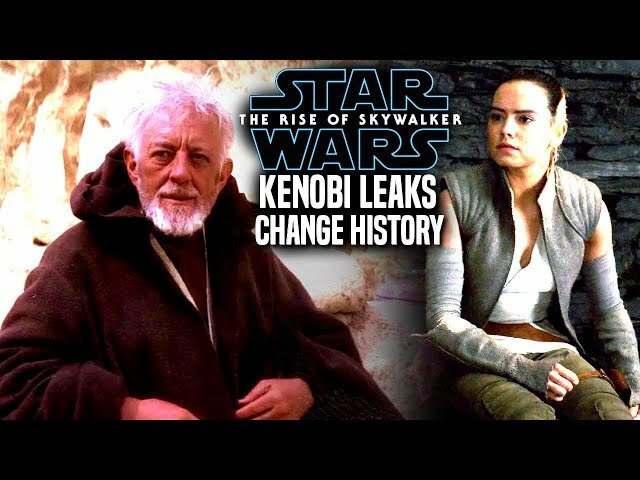 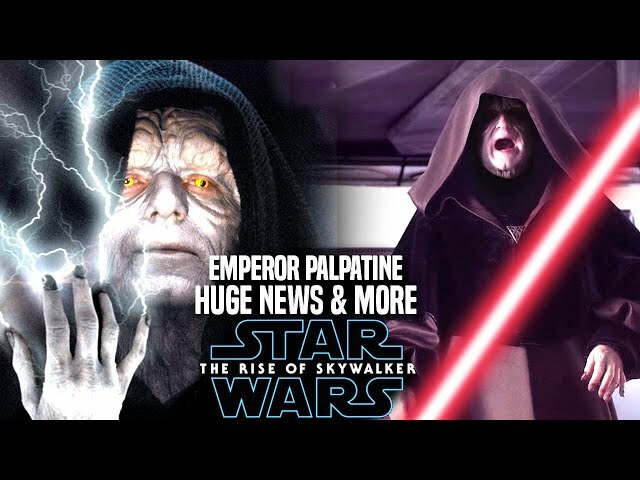 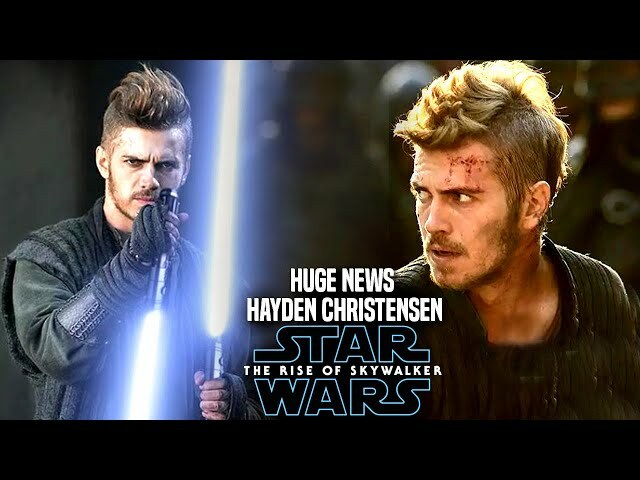 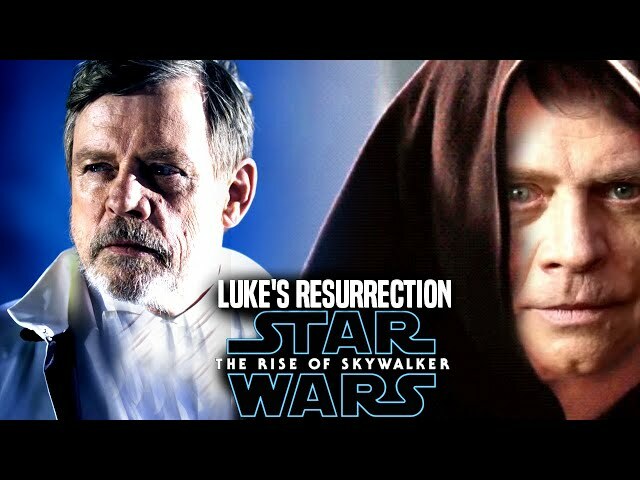 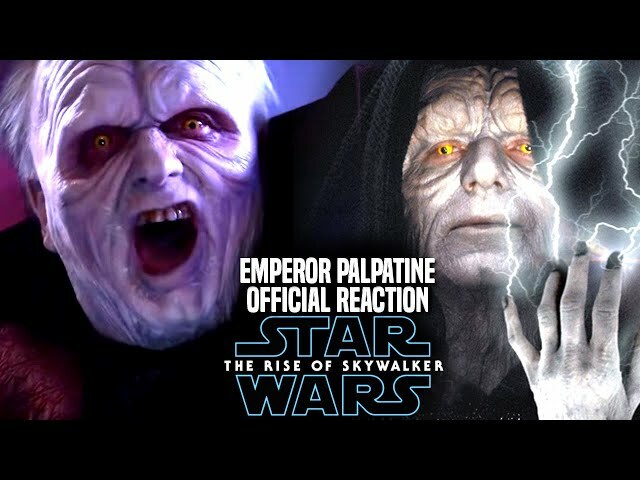 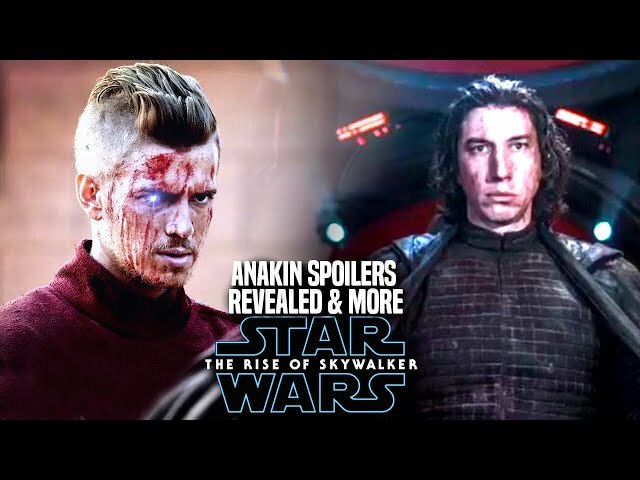 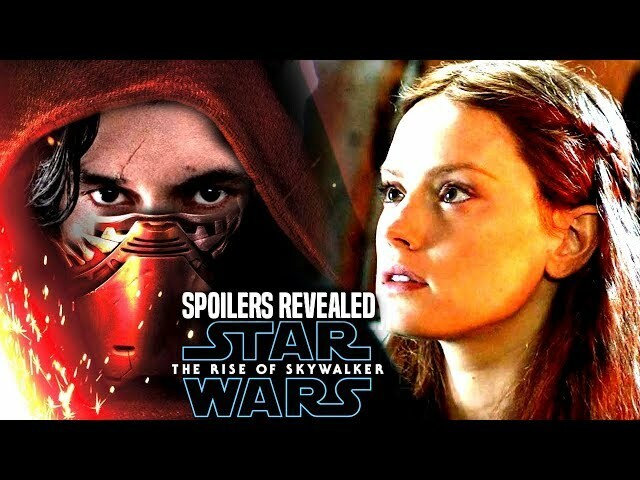 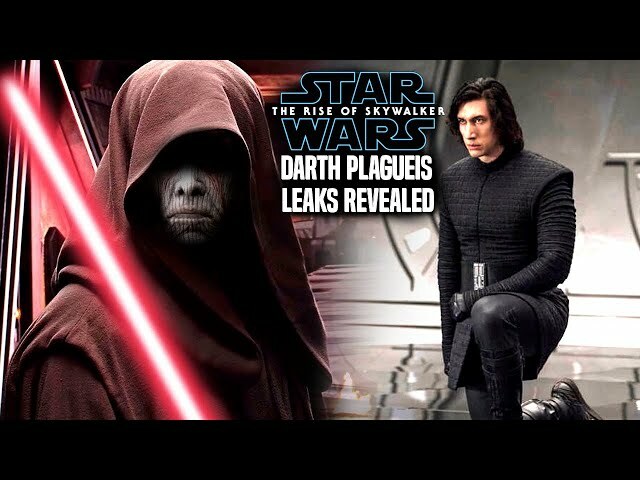 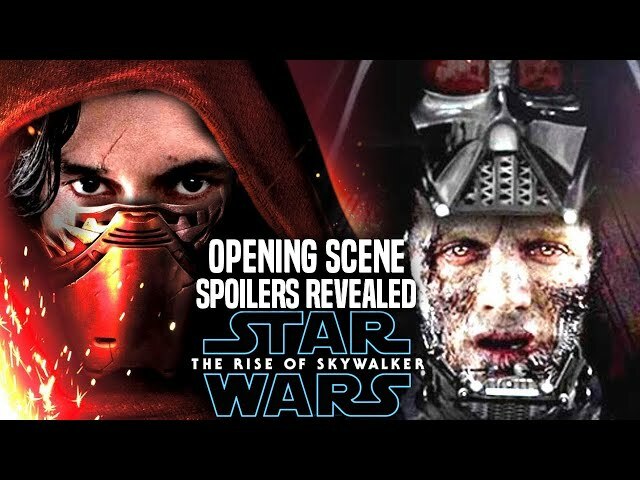 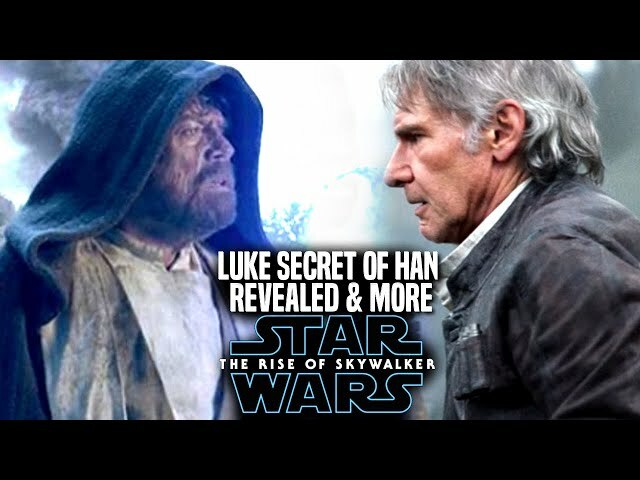 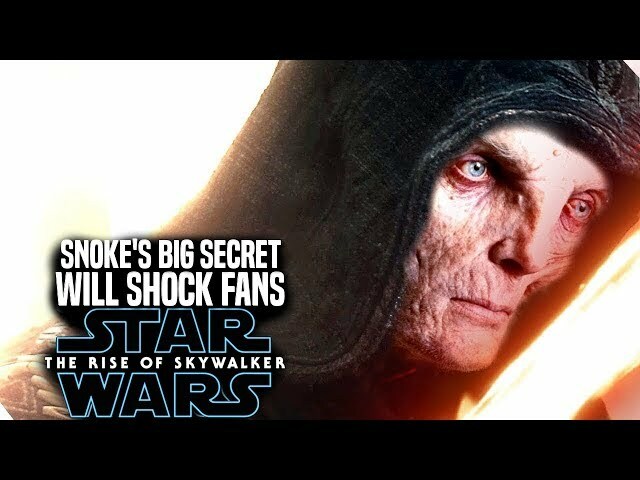 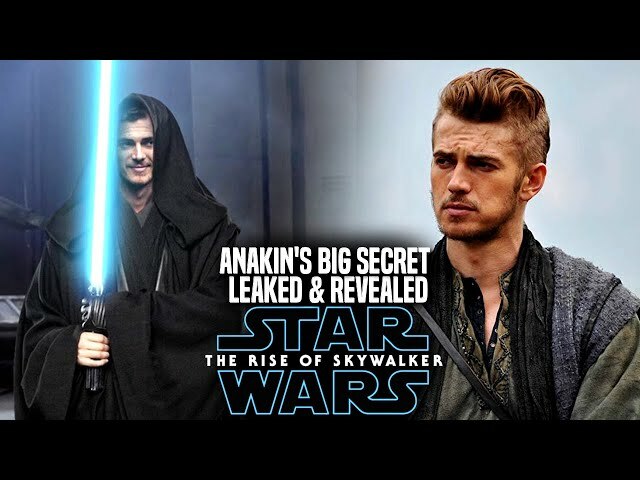 We will be going into some star wars episode 9 spoilers....potential spoilers of course involving rey, the lost city and even the first jedi!. 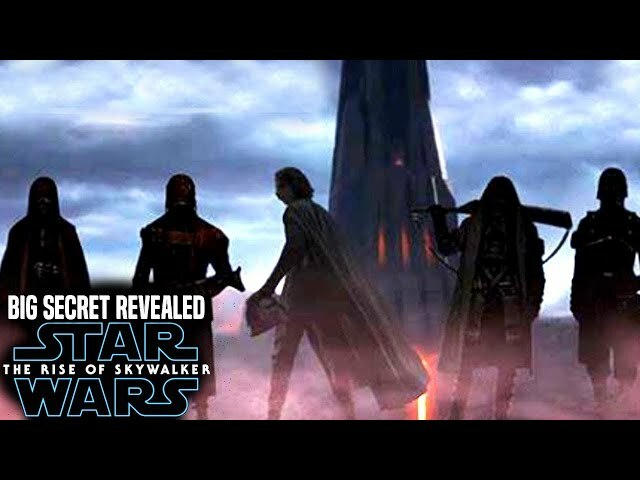 Episode 9 is set for release on december 19th 2019.